SDSA creates opportunities for our athletes to maximize their possibilities. 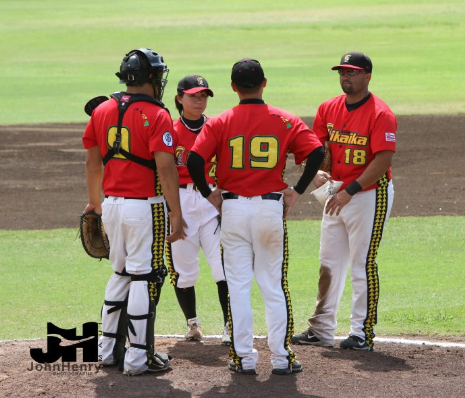 We have a broad network in both Japan and the U.S. that we can utilize to benefit our athletes, and to provide opportunities such as team and/or league information, and local tryout information, etc. We help our athletes to overcome the barriers that they may face in new environments so that they can concentrate on playing their sports and showcasing their skills and abilities. In Southern California, we have a successful martial arts program, baseball program, kids golf programs, etc. Having a great relationship with each athlete is our first priority, and we provide them with opportunities to pursue their dreams in the U.S. If you are an outstanding athlete and are looking for an opportunity to play your sport in Japan, SDSA can support you in finding the best environment for you. 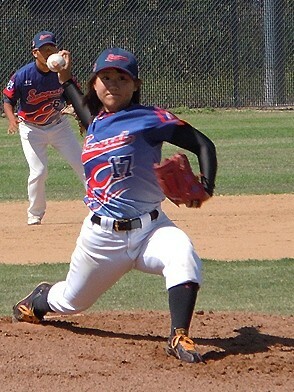 SDSA creates opportunities for our athletes to pursue their dreams in Japan. Playing your sport in another country can benefit your athletic career. There will be differences in playing styles, team organization, culture and languages, etc. SDSA provides substantial support to our athletes to help them to adjust to their new environments, such as through providing language lessons and information on how to best demonstrate their athletic performance on the team. 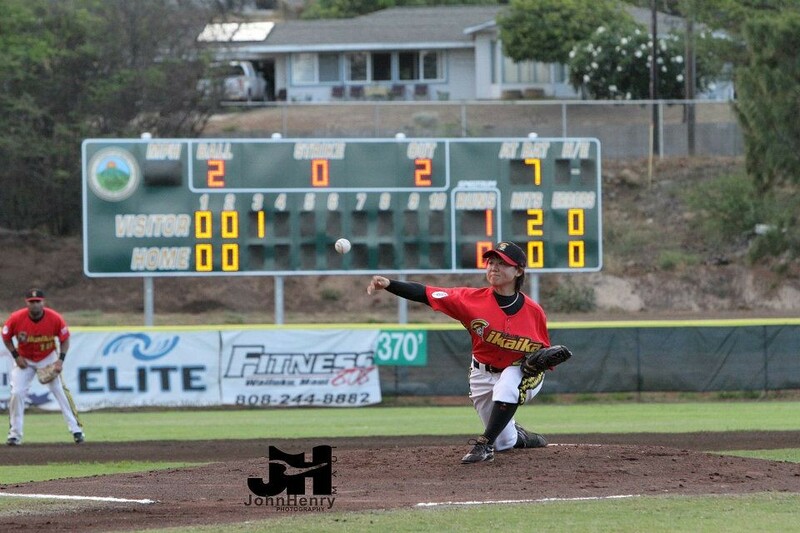 If you are looking for an opportunity in Japan, we can set up a meeting with you and create a scouting report to show your talent to teams in Japan. Chiba Keidai HS – Aoyama Gakuin Univ.